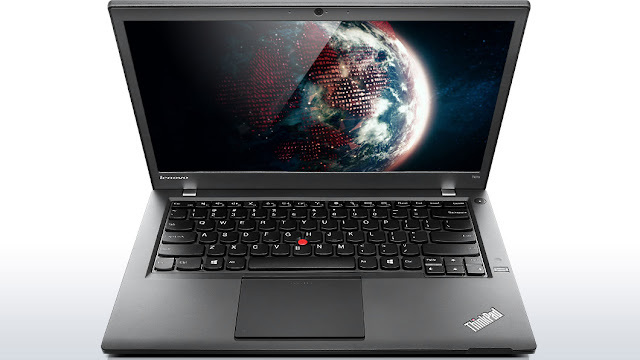 The Lenovo ThinkPad T431s is a smart and efficient laptop. Its ultra-thin design and lightweight makes it very portable and handy. It has a 14-Inch screen that offers wide viewing angles that deliver bright, sharp and colourful images. The screen can tilt to about 180 degrees which comes in handy when you are trying to find the ideal working position. The T431s has an Intel Core i5-3337U processor that clocks a speed of 1.8GHz. The processor is supported by 4GB of RAM. The makes web browsing, running applications and playing games fast and responsive. The Lenovo ThinkPad is integrated with Intel HD graphics processor that gives outstanding performance when it comes to 3D games and high definition videos.